Bob was Past Treasurer of the MCVFA, Past President of the Northern Central Volunteer Firemen's Association and also Past President of the Fairport Fire Department. West Henrietta: On May 21, 2012, at the age of 94. 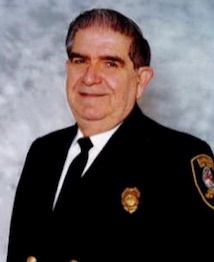 Harry volunteered for over a half-century at the West Henrietta Fire Department. 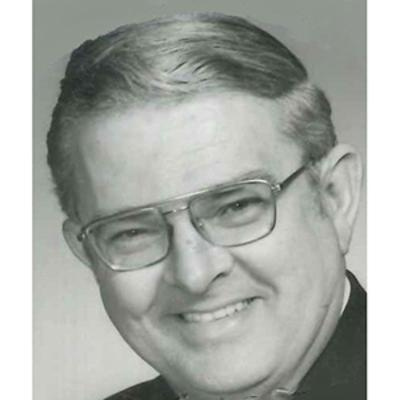 He held important volunteer roles with the Boy Scouts of America, Rush-Henrietta Athletic association, Pittsford Ambulance Service, and the Monroe County Fair Board of Directors. Photography was a lifetime passion, and he greatly enjoyed assisting on the Pittsford Mendon High School championship soccer team. He served at Great Lakes Naval Station in WW II. Harry was also a Life Member and Past Director of the Monroe County Volunteer Firemen's Association. Spencerport: Wednesday October 5, 2011 at the age of 92. Ed was a past Mayor of the Village of Spencerport, Past President of the Spencerport Fire Dept., the Monroe County Fireman's Association and the Fireman's Association of the State of New York and a WWII Army Veteran. Webster: Sunday, March 23, 2014, age 82. 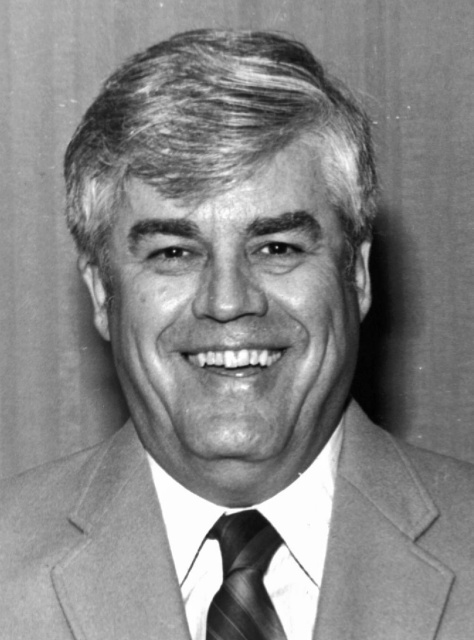 Bill was a member of the West Webster Fire Department and served on many FASNY, Northern Central, and Western NY committees. 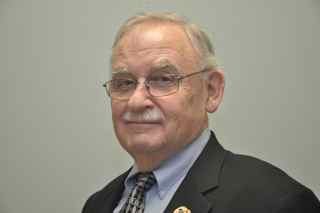 For many years, Bill was the legislative delegate representing the Monroe County Volunteer Firemen's Association. North Greece: September 25, 2014, age 90. 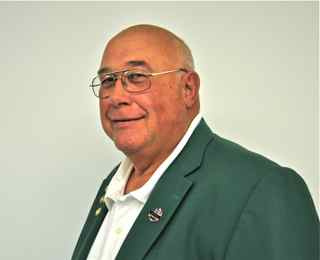 Larry was a Past Director of the MCVFA and was also a Past Chief and Commissioner for the North Greece Fire Department and a member of the North Greece Fire Department Exempts. New Port Richey, FL: Age 65. Sunday, March 22, 2015. Chuck, a proud veteran of the USAF, was a volunteer fireman and EMT at Union Hill FD, Greece and Irondequoit Volunteer ambulances and Tarpon Springs Ambulance and Fire Dept, FL. He was a member of the Monroe Co. Vol. Fireman's Association (Past 1st Vice President), Monroe County Fire Chiefs Assoc, SPAAMFAA and STEP and the Webster Fireman Exempts. Greece: Passed away August 25, 2015. 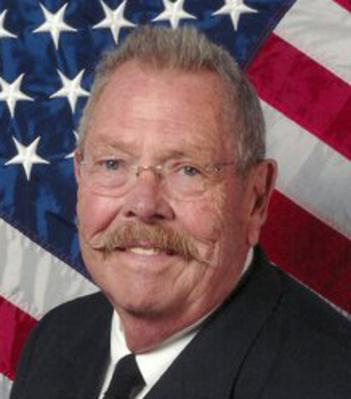 Richard was a member of the Barnard Fire Department, Past President of the Barnard Exempts and Past Fire Commissioner for the Bardnard Fire District. George was a Past President and Secretary of the Brighton Fire Department and a Past Secretary of the Brighton Fire District. Along with being Past President of the MCVFA, George was a member of Northern Central Volunteer Firemen's Association, Western New York Volunteer Firemen's Association and FASNY. 2nd Vice President Burris was a member of the Barnard Fire Department and the Barnard Exempts. 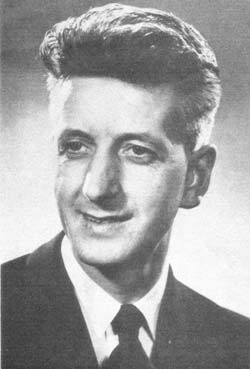 He was also a Trustee for the Northern Central Volunteer Firemen's Association, a member of the WNYVFA and FASNY. 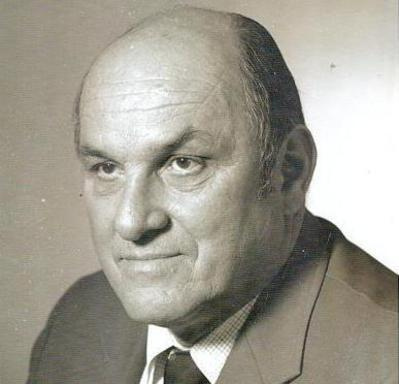 FASNY Past President Carl Veltri was a member of the Barnard Fire Department where he served as a Commissioner, District Treasurer and Department President. Carl was also a member of the Barnard Exempts. Carl was a member of MCVFA, NCVFA, WNYVFA and many other organizations.